A new yet already hugely popular process for polishing metal with only an angle grinder – starting with a Vortex blue blending disc to blend in the welds for a glossy finish, followed by the grey to prep the surface prior to polishing. Finally – use a felt flap disc and our Green BG Compound to bring the workpiece to a professional mirror finish without the need for polishing mops! Also available is the Orange Blaze Rapid Strip, for surface prep. and removing paint & rust. 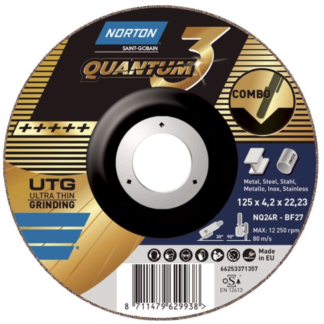 We offer a fully tried and tested selection ranging from the lowest cost general purpose disc, to premium quality discs which are made using the latest cutting technology for those looking for the optimal solution. Discs available for all steel types, aluminium, stone and plastics. Why not try the new high-grade Maxx 3 – no grinding disc performs better! IndustrialSelect options £12.40 – £12.80 +VAT Dedicated for stainless steel, and contaminant free. Good performance for the price. 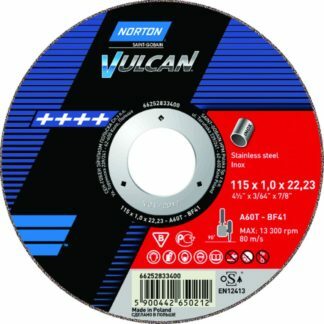 PremiumSelect options £14.50 – £15.80 +VAT Long-lasting and fast-cutting grinding disc at an extremely attractive price point. Contaminant free. Performs better on more intensive applications than the Vulcan. PremiumSelect options £40.00 – £43.05 +VAT The best performing grinding disc on the market, with up to 70% more stock removal than competitive ceramic discs. 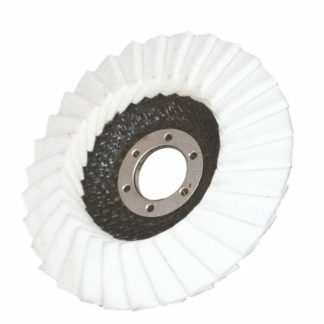 Extremely tough and hard wearing, with reduced vibration due to smoother grinding. PremiumSelect options £86.30 – £109.90 +VAT The best performing grinding disc on the market, with up to 70% more stock removal than competitive ceramic discs. 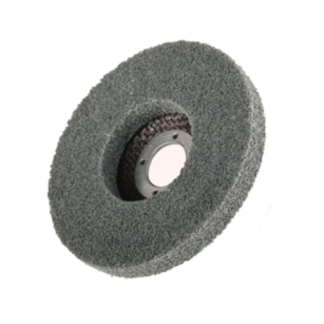 Extremely tough and hard wearing, with reduced vibration due to smoother grinding. IndustrialSelect options £39.62 – £48.43 +VAT Optimised for use on steel, also suitable for stainless, with good cutting properties. Superb price for a good quality disc! PremiumSelect options £30.80 – £33.00 +VAT High performance ceramic grain for fast accurate cut. Ideal for use on stainless steel, carbon steel, inconel, and contaminant free. 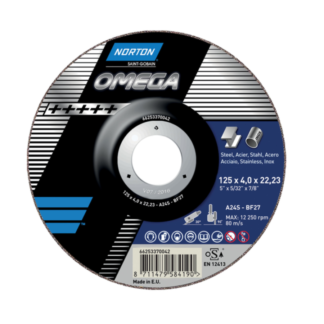 The most durable cutting disc on the market.